The Wrap-Up Magazine has been changing up the game by switching over to top 5 visual videos of celebrities. This time they come with the icon +Percy Miller of +No Limit Records. 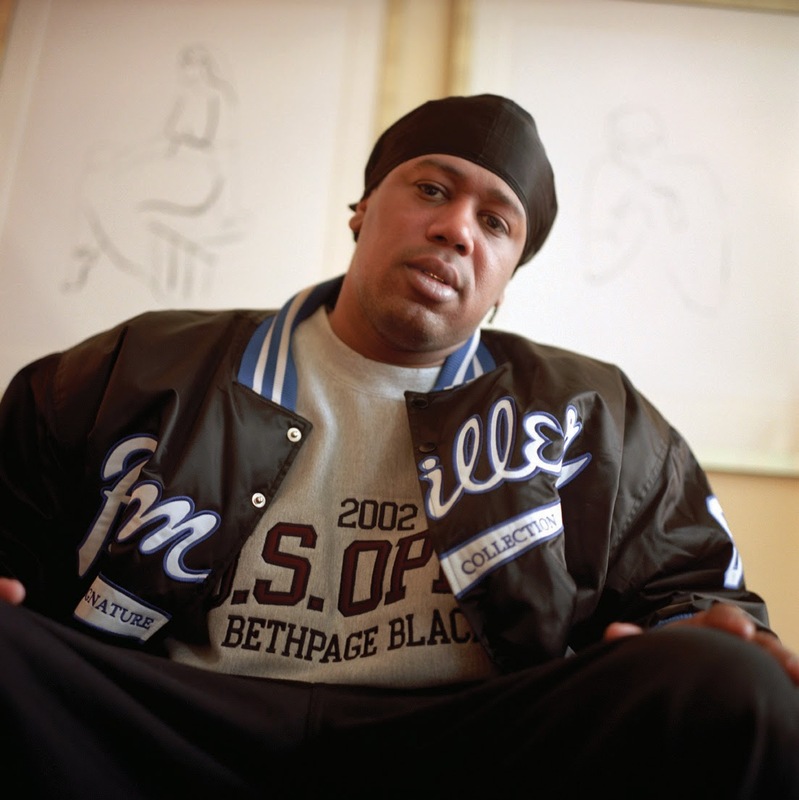 Percy Robert Miller known by his stage name Master P or his business name P. Miller, is an American rapper, actor, entrepreneur, investor, author, filmmaker, record producer, philanthropist. Master P brought the biggest rap group the game has ever saw. "Make Em Say" was a hot hit with various artist. "Make Em Say Uhh!" is the second single from Master P's 1997 studio album, Ghetto D, produced by KLC. "Bout It, Bout It" was one of the hardest anthem of all times. In 1995, Master P moved back to New Orleans to relocate No Limit Records. Master P and TRU released their third album in 1995 and it was the group's first single released. Who out of they mind did not like "Ice Cream Man"? Ice Cream Man is the fifth studio album by New Orleans rapper Master P. Ice Cream Man was placed at #6 on the Billboard's R&B Albums. "F.E.D.Z." by TRU sampled Aaliyah's "If Your Girl Only Knew". Tru 2 da Game is the fourth studio album released by New Orleans hip-hop group, TRU. This was a soulful track featuring Sons of Funk. This cut was off of the, ”I Got the hook up” soundtrack that was released in 1998.